We carry these popular brands plus many more! 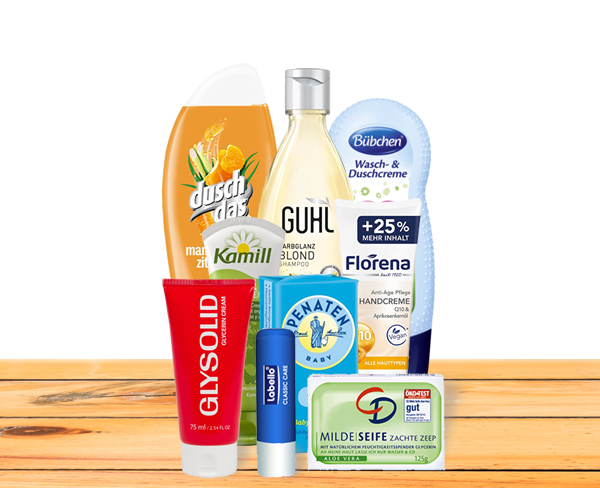 Affemann Imports is the exclusive importer and wholesale distributor of Glysolid Skin Cream for the US market. 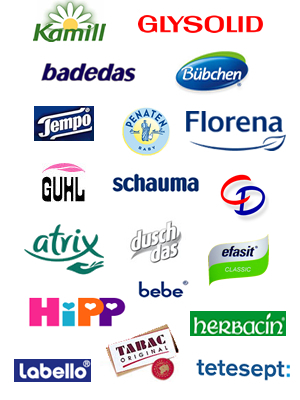 We offer Glysolid products to distributors and retail locations at wholesale prices. Glysolid® Glycerin Skin Cream is the advanced European formula that helps to smooth and soften dry to very dry skin on hands, feet, and the body. With allantoin and a high glycerin content, Glysolid® greatly improves the look and feel of skin in just one application. Glysolid® is unlike other skin care products. It is thick, smooth, and silky. When applied to the skin, Glysolid® adds a light protective film, locking in your skin's natural oils and moisture. This protection lasts for hours, providing your skin with the soothing moisture to help repair even the driest skin. 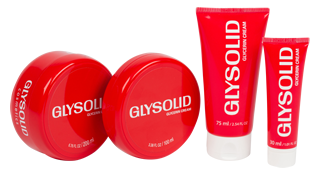 Due to its unique formula, Glysolid® is especially effective on the toughest areas of your body: hands, elbows, feet, heels, and knees. Light creams and lotions are almost completely ineffective for these trouble spots. However, Glysolid® quickly restores the natural beauty and softness of your skin. With regular use, your skin remains soft, smooth, and healthy looking. If you have any questions or would like further information, please feel free to contact us. Our contact information is below. Or if you prefer, you can use our contact form to send us your questions and/or comments. 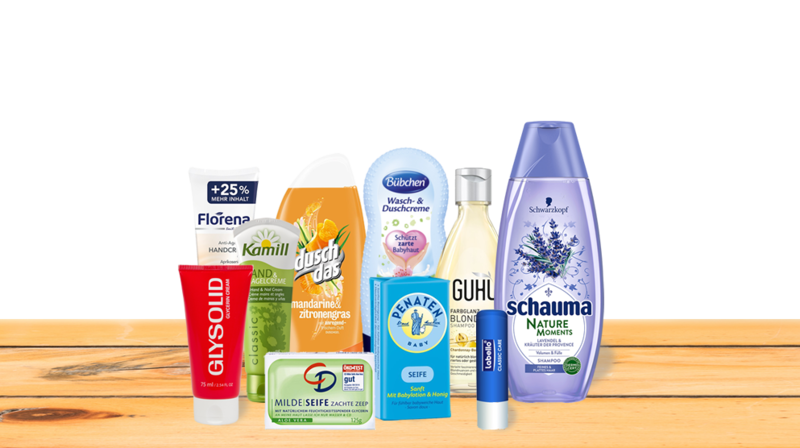 Copyright © 2019, Affemann Imports Inc.
All brand names and logos appearing in this web site are trademarks of their respective companies. They are used here for identification purposes only.